 At Harley-Davidson® of Washington, D.C., we are powersports enthusiasts, and there’s nothing we enjoy more than helping our customers find the kind of fun and adventure that a quality motorcycle can bring. If you’re considering financing your new Harley-Davidson®, you’re in good hands with our finance department. We are thrilled to get the opportunity to help you set up a financing plan that gets you out on the road or snow and into the outdoors as soon as possible. We don’t just finance motorcycle - you can also add parts and accessories, an extended service plan, and everything else you need to make sure your ownership experience is fun and rewarding, all for one simple monthly payment! Our knowledgeable finance staff is here to make the process of purchasing your motorcycle easy, so don’t put off your dreams. Come in and talk to us today! You’ll know you made the right choice when you push the starter on your new Harley-Davidson®.